The gaming giant behind everything from Madden to Battlefield to Need for Speed is now the gaming giant behind Star Wars too. EA has secured an exclusive license to publish and develop Star Wars games, the company announced today. EA studios DICE (Battlefield) and Visceral (Dead Space) will both make new games in the popular sci-fi franchise, and BioWare (Star Wars: The Old Republic) will "continue" to work on Star Wars games. EA will handle all games for the "core gaming audience," while Disney will continue milking the mobile, social, tablet, and online cash cow. Last month, Disney shut down LucasArts, the development studio that had been working on "core" Star Wars games like Star Wars 1313 and Star Wars: First Assault. Disney said they would license out the property to external developers and publishers. Disney has laid off the staff of LucasArts and cancelled all current projects. 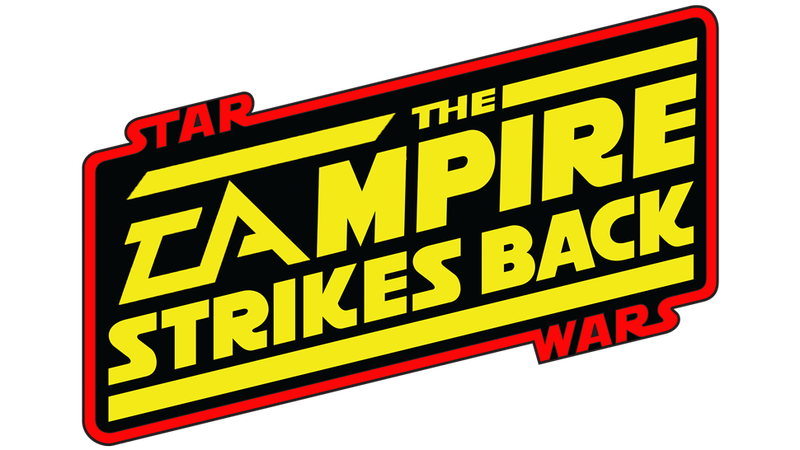 Rumors swirling around LucasArts last month were that EA was buying the studio, along with the Star Wars IP. Those negotiations may have eventually led to this exclusive deal. In November, just after purchasing LucasFilm, Disney CEO Bob Iger held a company-wide meeting. The EA-owned BioWare is the studio behind both the online game Star Wars: The Old Republic and what many consider to be the best Star Wars game ever, the RPG Knights of the Old Republic. No word yet on whether EA will do anything with the two games LucasArts was developing before the shutdown, the Boba Fett-helmed action-adventure Star Wars 1313 and the multiplayer shooter Star Wars: First Assault. We asked EA about both games. The response: "We are not announcing any specific titles at this time." If you're wondering about Indiana Jones or any other LucasFilm properties, by the way, wonder no more: according to an EA spokesperson, this agreement is for Star Wars only. LucasFilm confirmed that. "Regarding the other titles, no titles are being announced at this time but we are considering all of our options," a LucasFilm spokesperson told Kotaku. "The deal with EA is for the Star Wars franchise only."